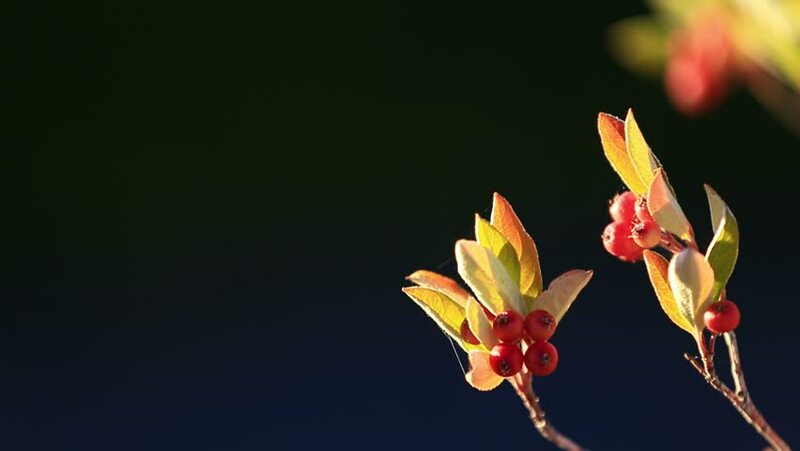 Black background with blooming plant and berries on branch. Shallow depth of field and copy space. 4k00:104K. Yellow tulip bloom buds ALPHA matte, Ultra HD (Tulipa kaufmanniana Johann Strauss) (Time Lapse), 4096x2730. 4k00:124K. Yellow tulip bloom buds ALPHA matte, Ultra HD (Tulipa kaufmanniana Johann Strauss) (Time Lapse), 4096x2730.